Ecotourism means responsible travel to natural areas and to areas with cultural heritage conserving the environment and improving the well being of the local people. Its purpose is to educate the traveler, minimize the negative aspects of conventional tourism on the environment, benefit the economic development and political empowerment of local communities. 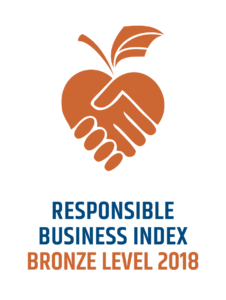 We value responsible travel that supports the preservation of the natural and cultural heritage, the well-being of local inhabitants, as well as increasing the environmental awareness of visitors. All our nature guides are professionals, most of us having a degree in natural science. 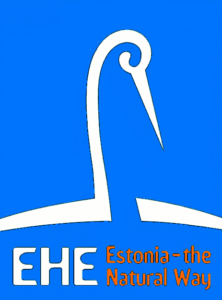 In 2015 our turism products where achived an Ecotourism quality mark of Estonia EHE (Ehtne ja huvitav Eesti – Genuine and Interesting Estonia) EHE-mark is a quality mark to label tourism products in compliance with the principles of ecotourism.We are really proud that we achieved the avowal of sustainable enterprise.